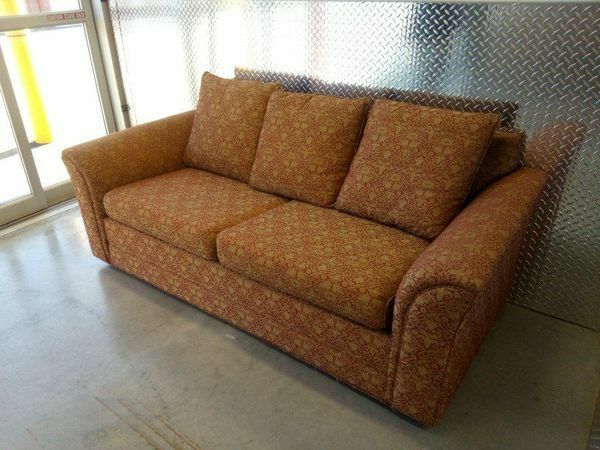 Very nice couch in good condition retro vintage style burnt orange easy to use pull out bed. 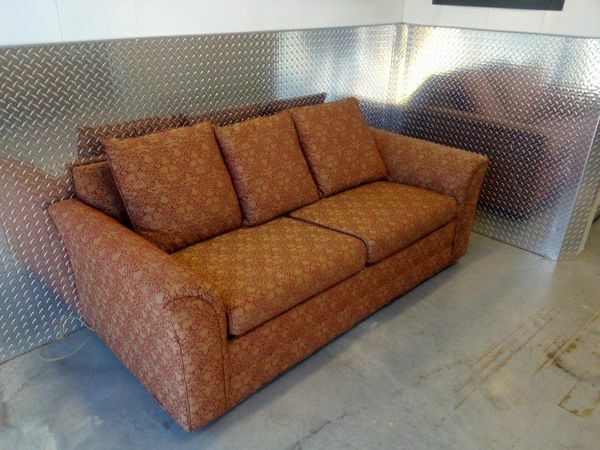 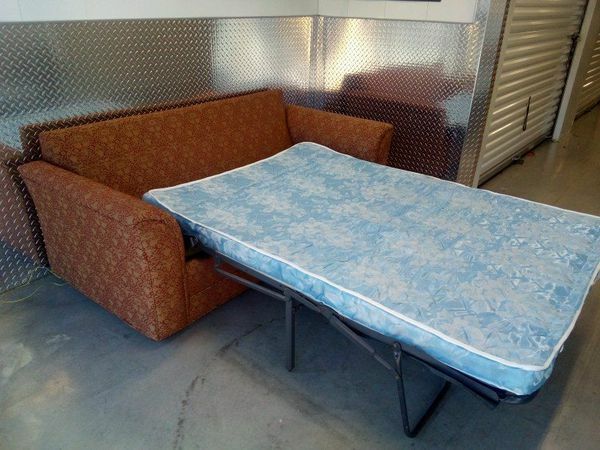 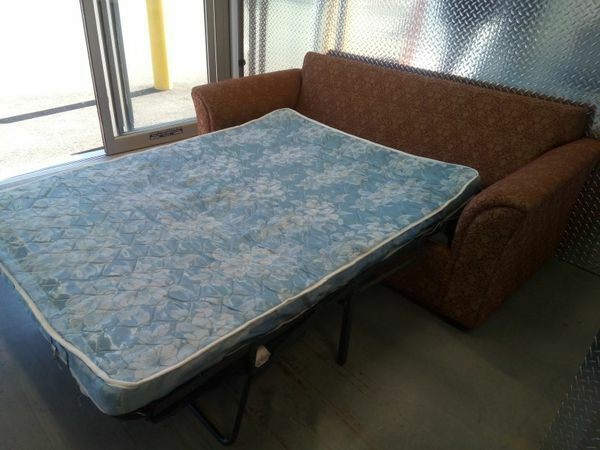 Great for extra company space saver sleeper sofa. 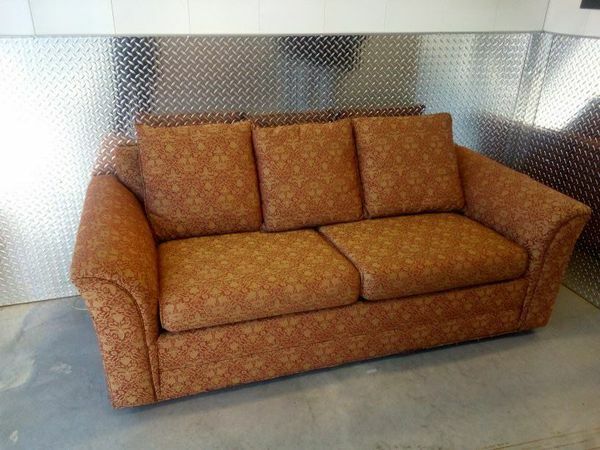 Delivery options available we do use busy delivery service.